Gabriel's music could be described as World Beat Fusion, Sacred Heart songs & prayers from around the world & is available for venues of all different faiths, universities, cultural centers, yoga & retreat centers, companies, private events, house concerts, schools & more. Heart, sacred, folk & original songs blending & celebrating the Human Spirit. The concert journeys from intimate prayer to ecxtatic "danceable" joy. A puzzle of Human cultures inter - connecting through many languages: English, Spanish, Arabic, Hebrew, Urdu & Sanskrit. The message draws from Jewish & Universal Wisdom. A new multicultural spirit emerging from Israel. An inspirational experience rooted in spirit, bridging cultures, religions & celebrating the Human Spirit. After playing with Amir Paiss for Alicia Keys, her family & intimate entourage on board of the Lido Boat at the Sea of Galilee. 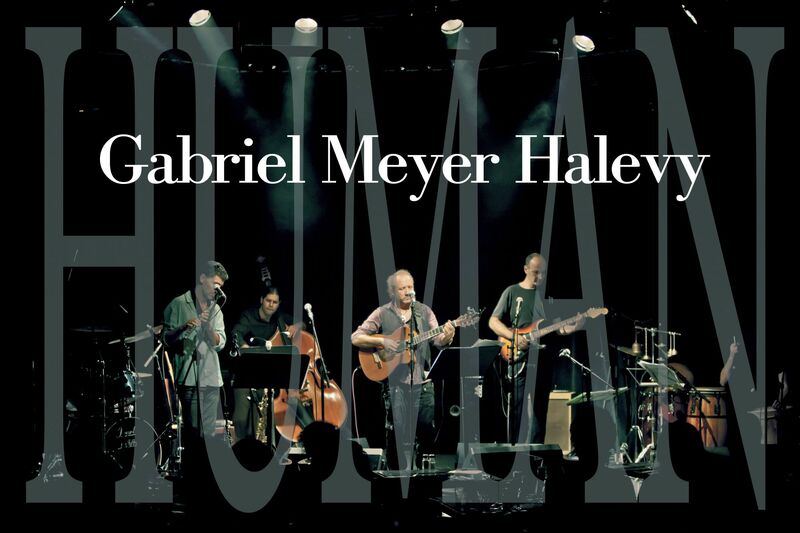 Journey with Gabriel from intimate transparency to ecstatic bliss in his solo "formance". 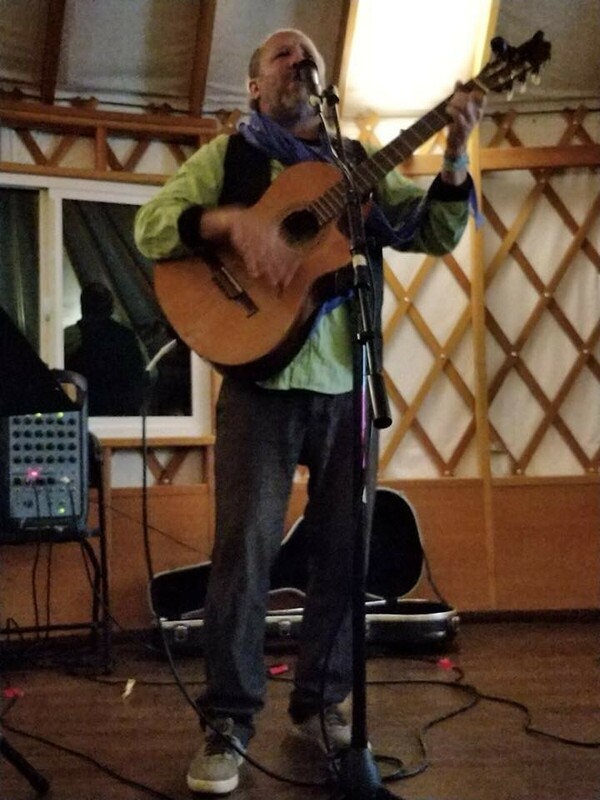 His sacred healing heart songs - multilingual & world fusion music - will be spiced up by stories & intention, reflecting his nomadic experiences as a peace, interfaith & deep ecology social entrepreneur. A trance - formative, heart - opening & awakening experience. An interactive journey through music & personal stories of spiritual activism. A cross - cultural & interfaith experience , building bridges for peace, ecology awareness & personal transformation. *Ages ranging from kindergarten to High School.